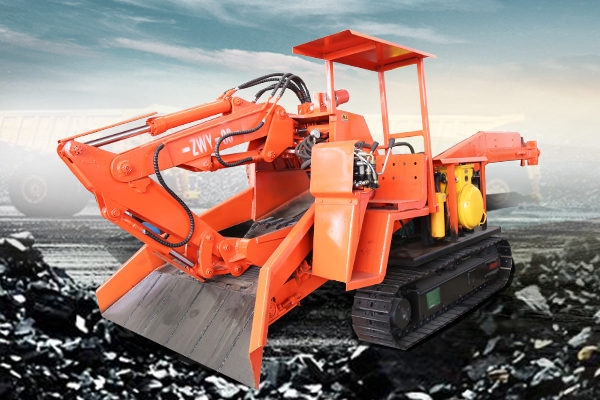 Low cost of use, convenient maintenance, strong power, safety, environmental protection and long service life. 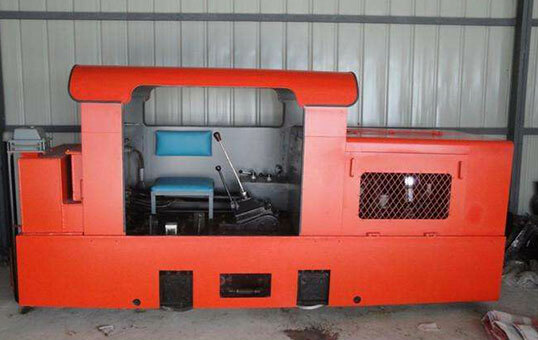 Simple structure, low failure rate and easy maintenance. 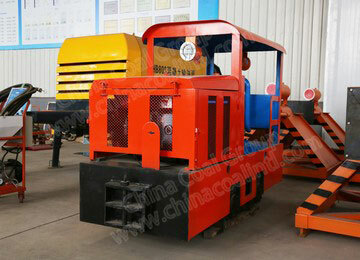 Mining locomotive is powered by diesel engines. 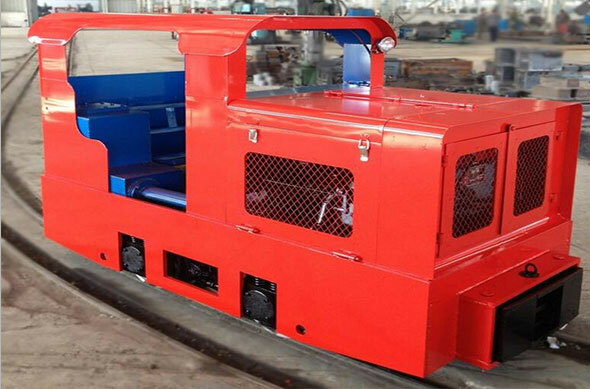 This series of locomotives is more flexible than battery locomotives. 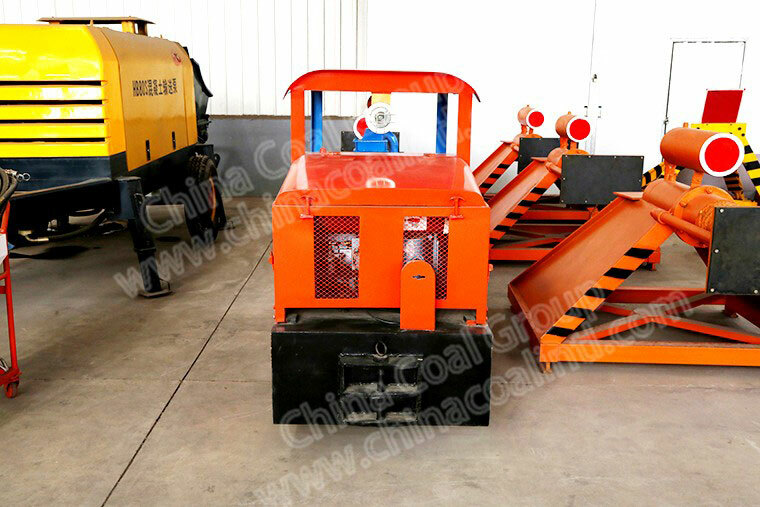 It does not require traction grids, AC and charging equipment, low cost, easy maintenance, strong power, safety and environmental protection. 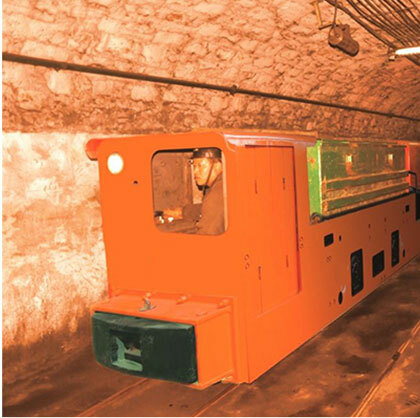 Mining locomotive general mines, underground engineering traction mine vehicles transport coal, iron, ore, tools and other good transportation products. 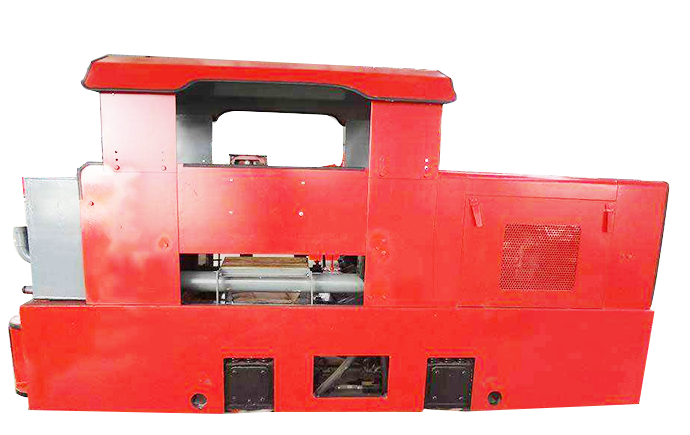 reduce costs Safe, energy efficient, efficient, and low operating costs. 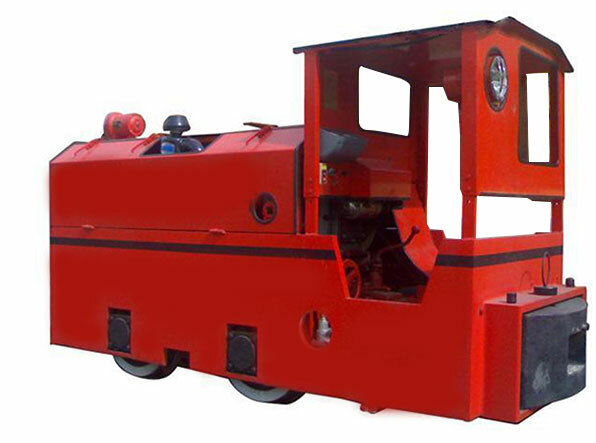 The internal combustion engine of a diesel locomotive requires a transmission to output power to its wheels. 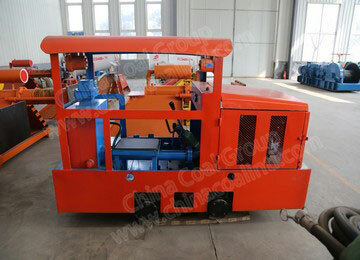 When the locomotive is stopped, its engine can continue to operate. 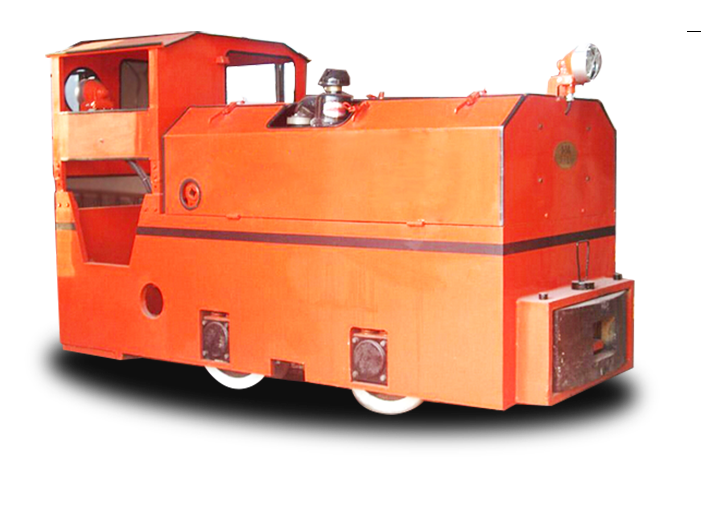 This series of locomotives powered by diesel engines do not require traction grids, alternating current and charging equipment. 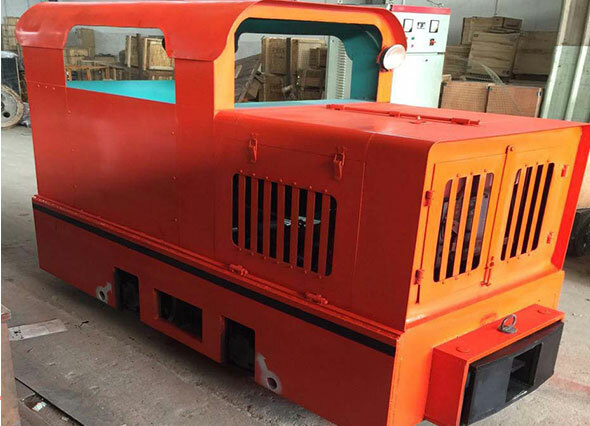 The mining locomotive is equipped with an explosion-proof exhaust gas treatment device, and the electrical equipment such as the generator and the lamp of the locomotive are explosion-proof. Compared with the DC drive type, it saves energy and saves energy by up to 25-30%. 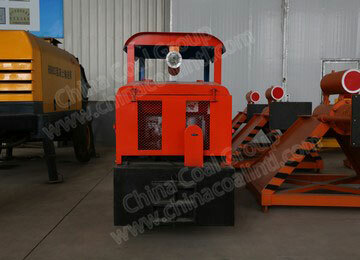 The driver of the mining locomotive driver must undergo a lot of training, but also be familiar with the mine transportation route. It must have certain operational skills. 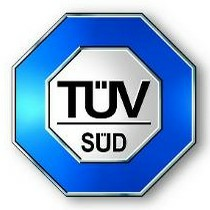 In order to ensure the safety of the work, it must pass the examination and pass the exam. 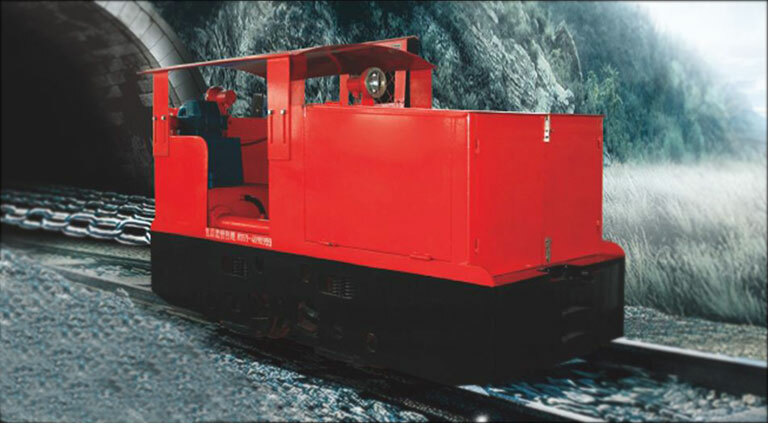 Master the performance of mining diesel locomotives. 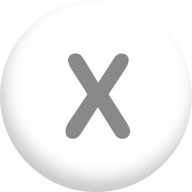 When driving, it is not allowed to change gears at high speeds, and it is not allowed to exceed the specified speed. 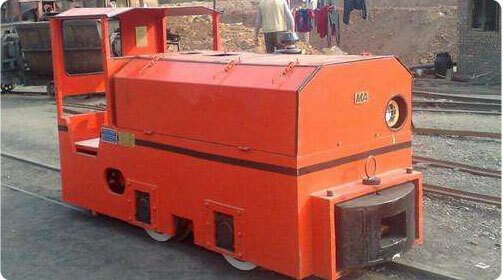 Commend: The CCG Mining Explosion-proof Diesel Locomotives with good quality, worth to trust. 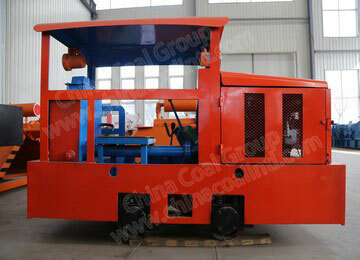 Commend: I am interested in buying 1 Set CCG Mining Explosion-proof Diesel Locomotives. 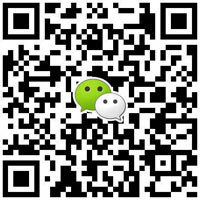 Look forward for your reply.